Transtec is the UK agent for Stinis® With the Research and Development department in The Netherlands, and manufacturing plants in the Netherlands and Malaysia, they have developed and produced over 50 different types of lifting equipment. After more than 170 years, the black smith company of Arie Stinis has become a true global player and a specialist in designing, manufacturing and servicing a wide range of container spreaders and special custom built handling gears of the highest quality. Stinis® has been the trendsetter in the container handling business for several decades. When the first containers were being shipped between Europe and America in 1967, they sold their first container spreader. Two decades later, a fully automated container spreader, the Stinis Autotwist®, was introduced. 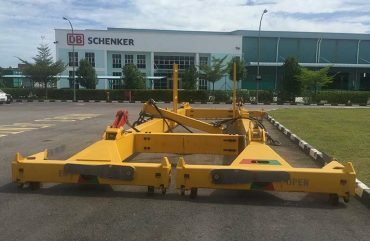 Several thousands of this spreader are in operation all over the world, while hundreds are still being produced and sold on a yearly basis. Autotwist spreader can handle 10ft, 20ft, 40ft & 45ft containers and is meant to be used on the same type of vessels. 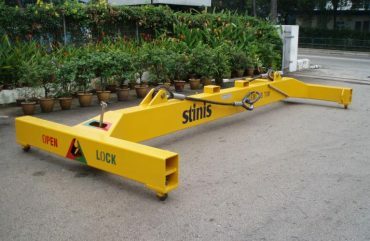 The Stinis Autotwist spreader, however, is unique because of its gravity level locking principle. The gravity level – red colored for easy recognition – causes the twistlocks to lock and unlock automatically, and allows the operator to see clearly whether the (un-)locking action has been completed correctly. 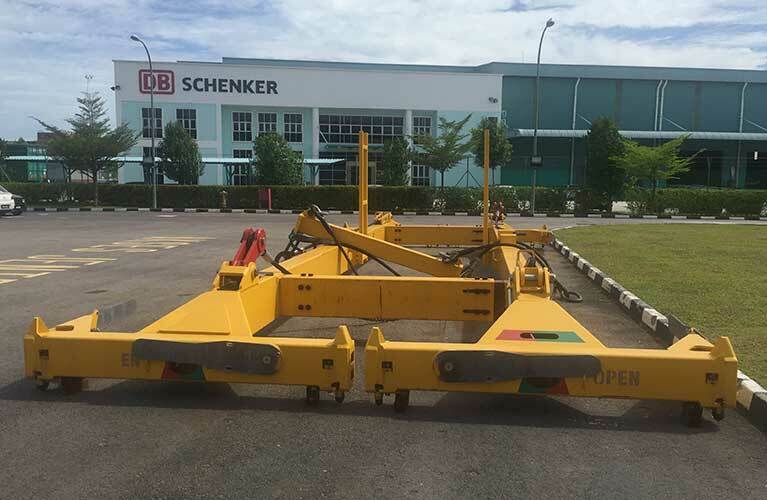 Advantageous is that this mechanically operated spreader does not require electric wiring. 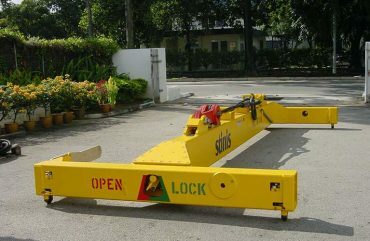 Contact us for various lifting options.